Home » LED Bulbs » LED Bulb Repair – Is it worth Repairing LED Bulbs or buying new one? LED Bulb Repair: LED bulbs are said to be the most exciting technological advancement in the Lighting industry gaining popularity recently due to its merits – LED lighting features a very long operational lifetime expectations, a much better energy efficiency, ecologically friendly, with a durable quality, zero UV emissions, design flexibility, operational both in extremely hot and cold temperatures, achieves higher application efficiency, can run on low- voltage power supply and many more. 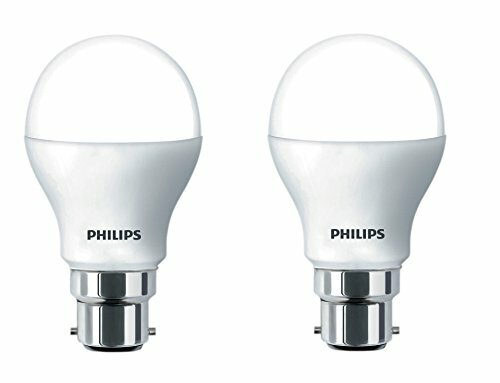 Though it has many advantages, LED bulbs cannot be sent for repair. 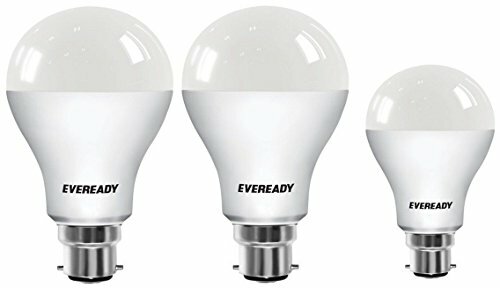 As said earlier, LED bulbs have a long life so normally they don’t get damaged easily as they carry no mercury content in them. In this case, LED bulbs just gets dimmer and dimmer and they burn out only when you don’t use a current- limiting resistor with a voltage source that is greater than the fixed forward voltage drop of LED, a large amount of current will flow through the LED bulb, causing it to burn. If that happens, you have no other option than to replace it with the new LED bulb. As far as our knowledge is concerned there are no LED bulb repair centers in India to get your LED bulb fixed in case of damage. We recommend you to buy the new one instead of Looking out for LED Bulb Repair Service Centers. 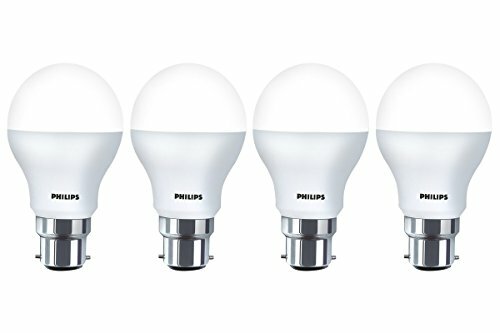 If you don’t prefer to Buy new LED Bulbs Continue reading..
One can also try LED Bulb Repair at home, only if you got some technical skills as it includes procedures like disassembling the bulb and check out the power supply, locating the offending part and bridging the connection or replacing the damaged. It’s not as easy as it sounds, one has to take basic safety measures in doing so and the output may not be proved right always. Usually, all LED bulbs come with a warranty. 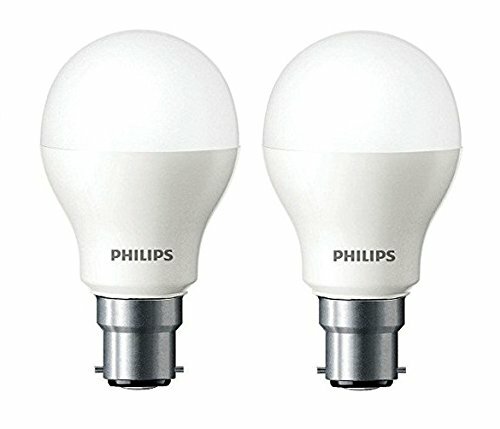 Companies offer a warranty of almost a year or two on their LED bulbs. So, when a bulb proves defective the company replaces the defective bulb with a new one but they do not repair the old one. with increased competition in the lighting Industry, every company undergoes an extensive quality check process and assure the products are up to the standards previously set and only after that they are dispatched. It’s rare to find defective bulbs or that the bulb is damaged after use, so they provide with a warranty of replacement or issue a credit note as per the customer request (T&C apply). 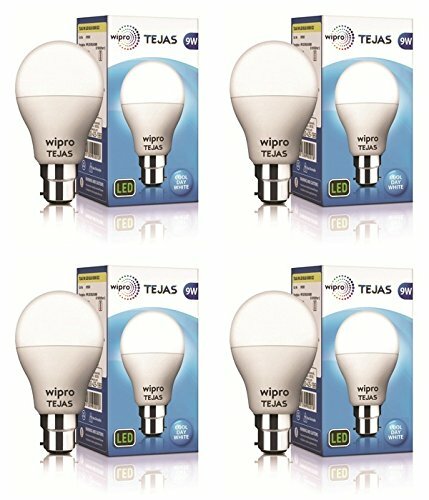 To avoid all the difficulties, always make sure to buy a good company LED bulbs. 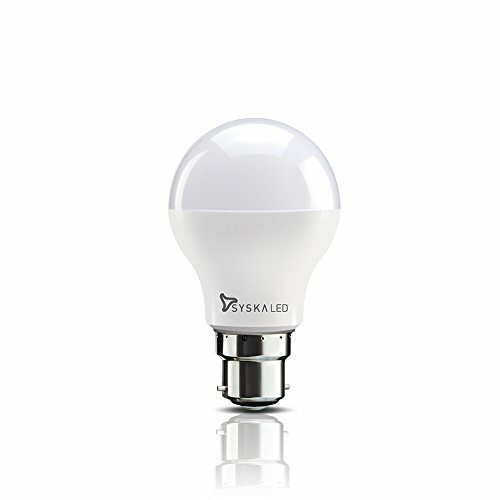 Find the company that stands out top among the branded LED bulbs in India. 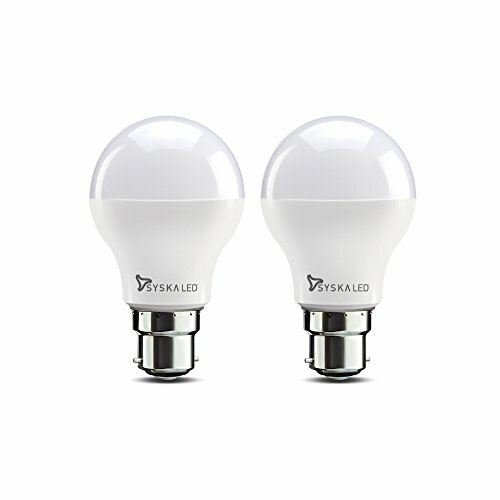 There are good companies which are also selling smart led bulbs in India. 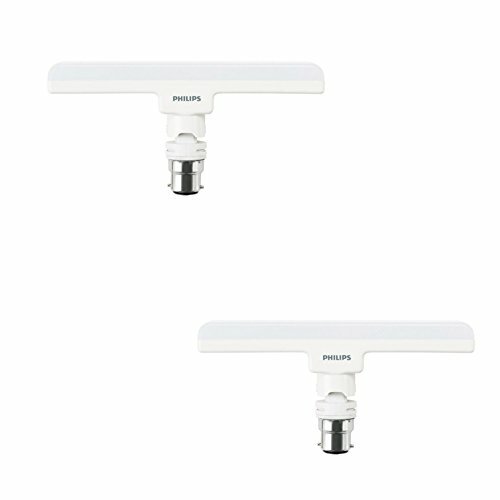 and also basic bulb features are also to be looked into as that of wattage, warranty, cap type, luminous flux, color and operating temperature, etc. 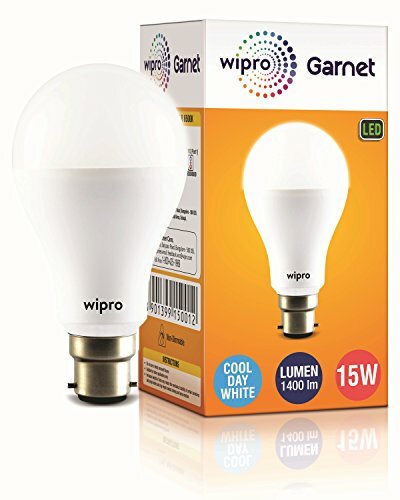 The best brands that provide high lumens per watt are Eveready, Havells, Philips and Wipro. And maximum warranty providing companies are Charlston, Syska, and Oreva. And high CRI LED bulbs are from Osram, Syska, and Charleston. And some of the Power factor brands are Philips, Eveready, Osram, Syska, and Wipro. 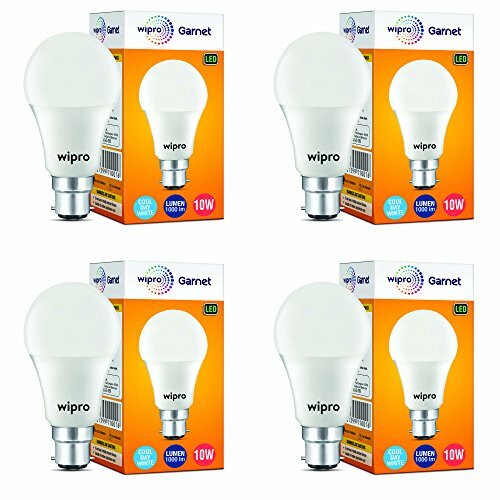 It is very essential to select the best-LED bulb that proves more advantageous according to our needs. So, we believe that a LED bulb is here to stay as they bring in very high efficiency when compared to other bulbs. However, there exists a time when they also fail mostly due to the busted driver and they can be repaired by removing the busted driver and hooking the good chips with AC-DC adapter. This can only be done by oneself and no company does it as they only replace. 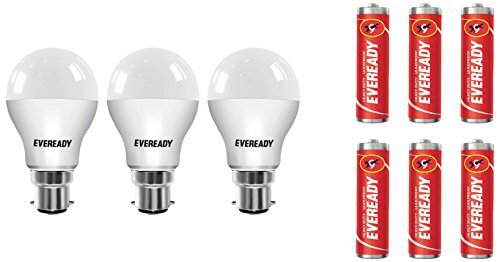 So we conclude that LED Bulbs are not repaired in any LED Bulb Repair centers in India and also they don’t exist even though they do, it’s not worth it.